1.00 2014-12-07 GTheGuardian Initial release. 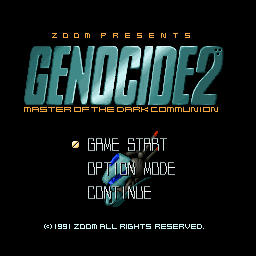 Mode and GENOCIDE2 Original Sound Tracks. Tracks 51-55 are from the Genocide 2 Demo.